The Visual Arts Center of Richmond will host its annual spring open house, Play Day, on Saturday, May 18. 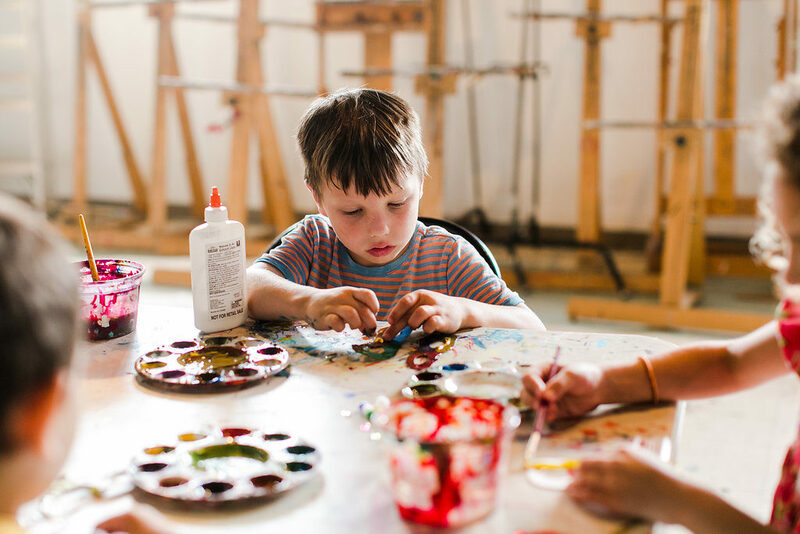 At Play Day, kids and adults make art projects in more than a dozen studios throughout VisArts’ 30,000-square foot facility. The event runs from 1 p.m. to 4 p.m. and admission is free. Beer and food will be available for purchase. Play Day is a rain or shine event and extra parking is available at Binford Middle School. Hundreds of people attended last year’s event and VisArts invited the community to help decorate several Little Free Libraries which were installed in public locations throughout Richmond.